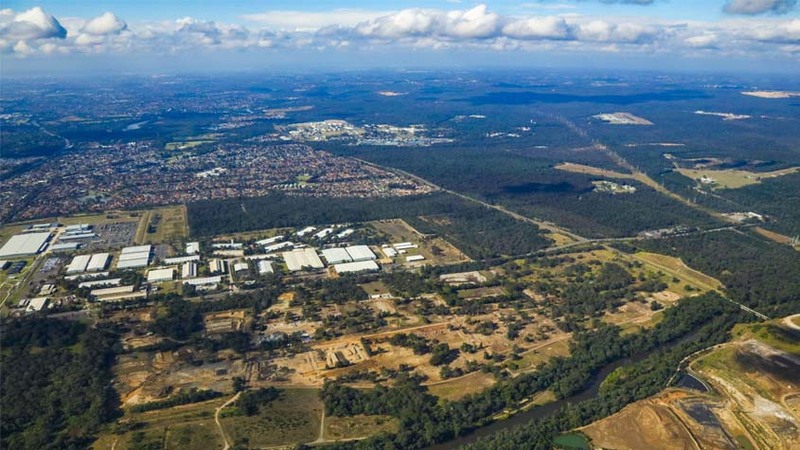 The Moorebank Intermodal Terminal is a State Significant major infrastructure project in Western Sydney that will see container freight from the Port of Botany transferred to the site for subsequent loading to trucks in proximity to major transport routes including the M5. On completion, the project will see the removal of approximately 2500 truck per day off roads between Botany and Western Sydney and will become Australia’s largest Intermodal Terminal. 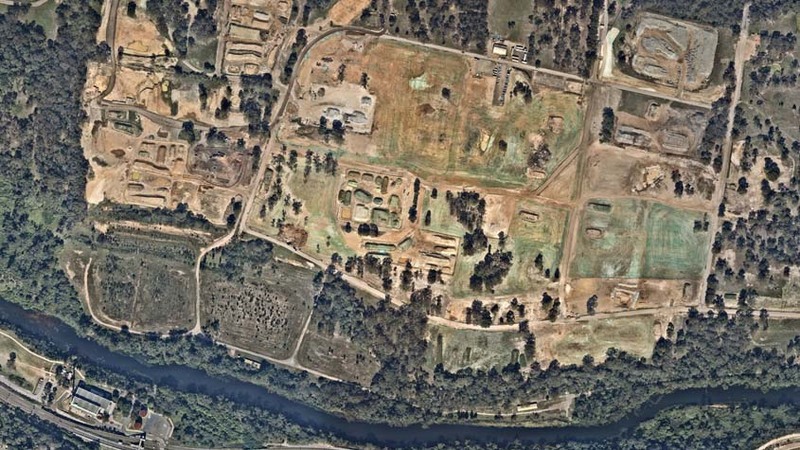 The facility is being constructed on the former Department of Defence Military School site on Moorebank Avenue. The site is approximately 70Ha and contains over 250 buildings that are required to be demolished prior to construction works commencing. 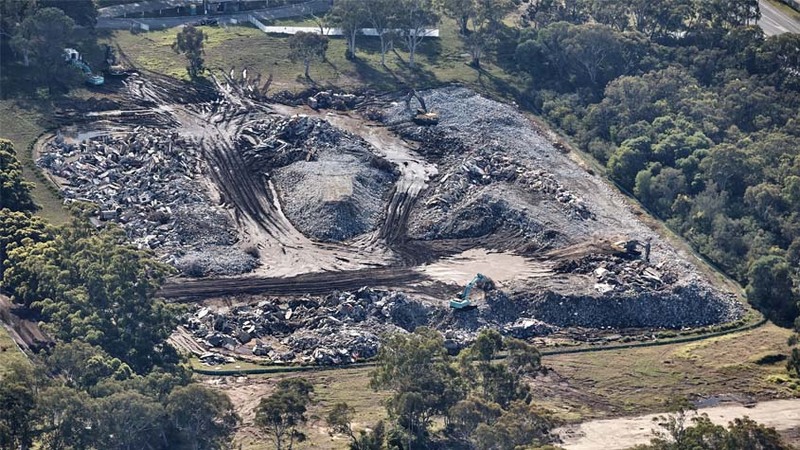 Liberty Industrial has been engaged by Sydney Intermodal Terminal Alliance to carry out the Early Works Demolition and Remediation Works package. The demolition works include the demolition of more than 250 buildings including the identification and removal of hazardous materials and the removal and disposal of all associated inground infrastructure including existing pavements, hardstands, civil infrastructure and utility services. 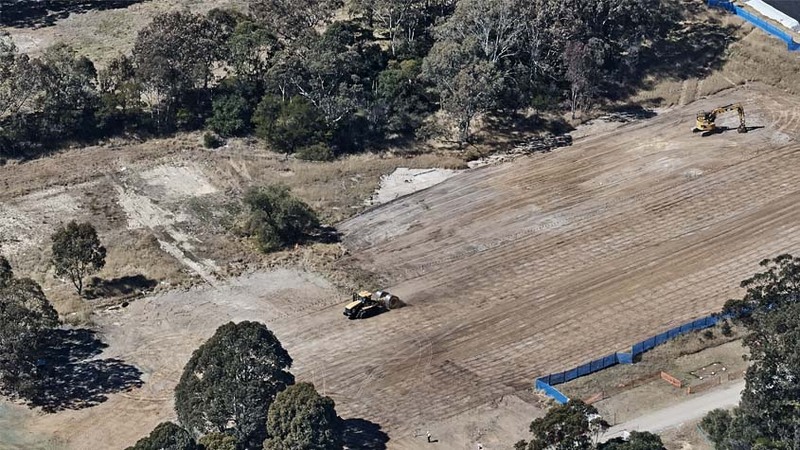 The project also involves the remediation of identified sources of contamination including storage tanks, waste pits, waste stockpiles, asbestos impact materials, organochlorine pesticides, polychlorinated biphenyls and hot spots that are located in various locations across the site. 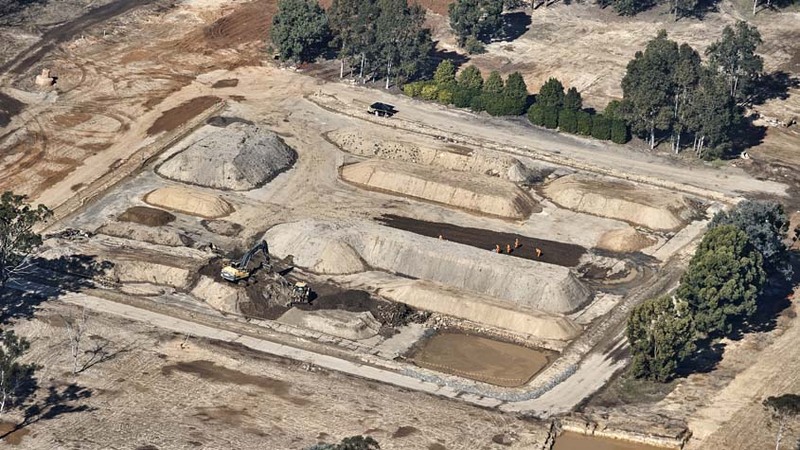 This includes the removal and remediation of nine large underground storage tanks located across the site and the remediation of former site tip areas that contains in excess of 80,000m3 of deleterious and contaminated fill. 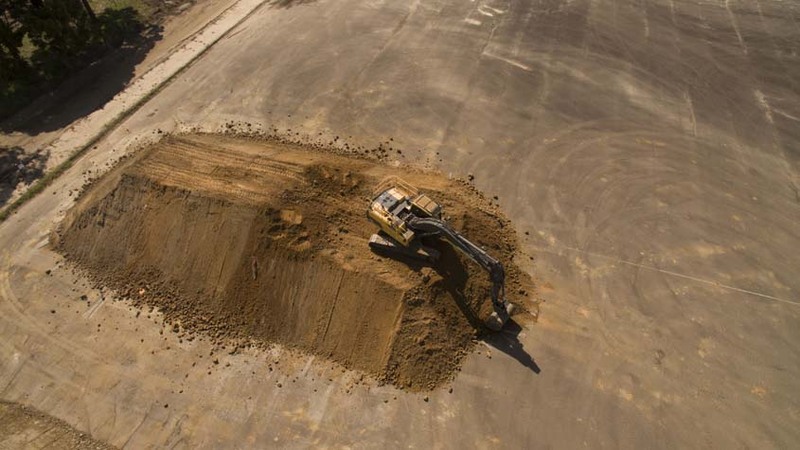 The remediation strategy includes bioremediation of TPH impacted soil, excavation, sorting segregation, reclassification, disposal and beneficial reuse of impacted fill. Asbestos impacted soils will be remediated through a combination of ‘hen pecking’ for reclassification where practicable, and offsite disposal. With a significant portion of the site containing endangered or threatened ecological communities, any of potential interactions with this native vegetation was managed through a variety of mitigation measures, including third party assessed work methods that ensured no impacts on these ecological communities occurred throughout the project. 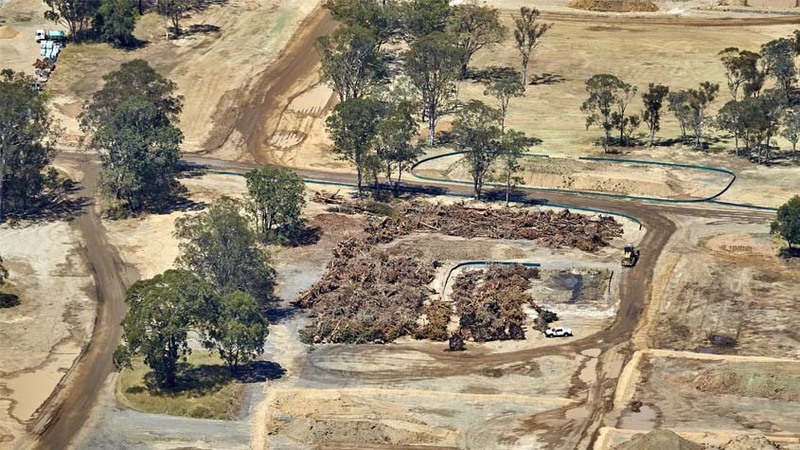 Other works required under the contract include making good and maintaining existing boundary fencing, maintaining site security, and implementing bushfire protection measures throughout the works. Liberty Industrial is also undertaking heritage salvage and relocation works including the salvage of European and Aboriginal artefacts. The works include the cataloguing and dismantling of large structures for future reconstruction. Protection of these structures is also required during demolition and remediation of areas adjacent to these buildings. The project also includes the excavation and removal of over 30km of underground services and associated infrastructure. Reinstatement of these works was done under level geotechnical supervision with some services extending up to 9m below ground. In addition, numerous unexpected finds including friable asbestos lagged pipes were managed and safely removed under third party validation requirements.